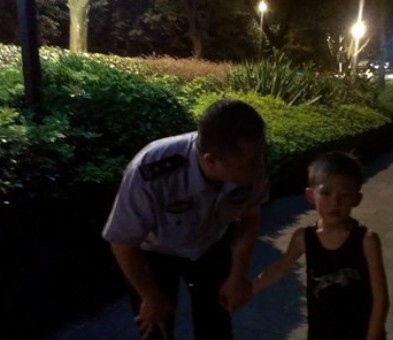 A five-year-old boy was wailing outside the West Lake Park of Fuzhou. 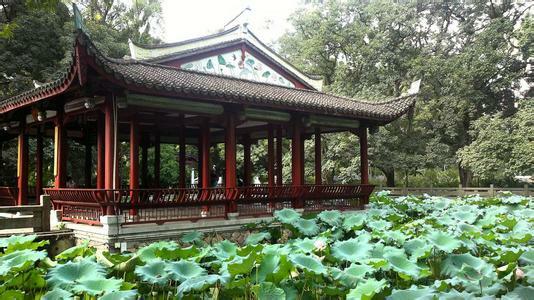 The reason was that the little boy and his father were playing hide-and-seek near the lotus pond in the park. When the father hid, the boy could not find him. Some passers-by helped the boy to call the police. A policeman found the father after a 40-minute search. The fact was that the father had hidden in the lake and stuck out a reed to take breath. Later, a netizen uploaded this news on Weibo and this was forwarded more than 30,000 times. An e-pal mocked the father’s dedication to hide-and-seek and mentioned that he was playing hide-and-seek with his own life. Another e-pal regarded him as a “Super Dad”. The little boy is actually not the only one need to cry, but also his mother. Getting married to such an unreliable man was totally a disaster! You can never rest assured to let such kind of man take care of the kids.